In case you haven’t heard yet, I’m excited to let you guys know about a really sweet new online app created by my buddy Jamielyn at I heart Naptime. 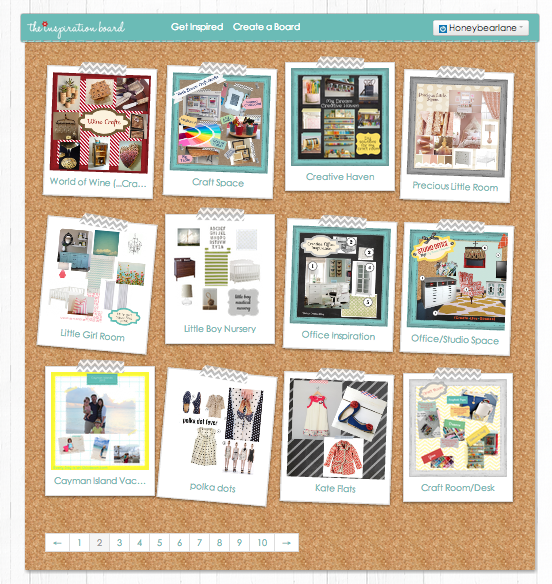 It’s called The Inspiration Board and that’s exactly what it is! You know how you have all these ideas of how you want a room to look and you try to organize them all in your head and it’s pretty much just a jumbled mess? 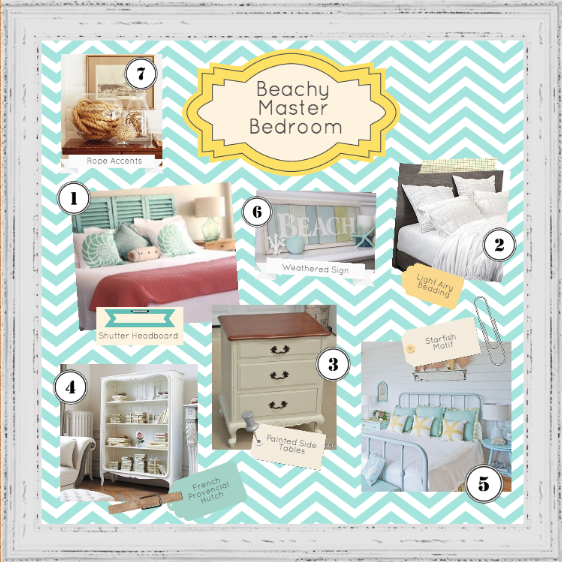 Well the Inspiration Board solves that problem in four easy steps! It’s really simple to use. Sign up for an account and you can get creating right away! Just upload a bunch of pictures that you want to include on your board and add them to your board. Then you can add lots of cute little extras–backgrounds, frames, washi tape, pins, tags, etc. This helps it to all come together to form a clear, coherent board. And now you can print it off and carry it with you when you go shopping for the stuff for your room! SO great! 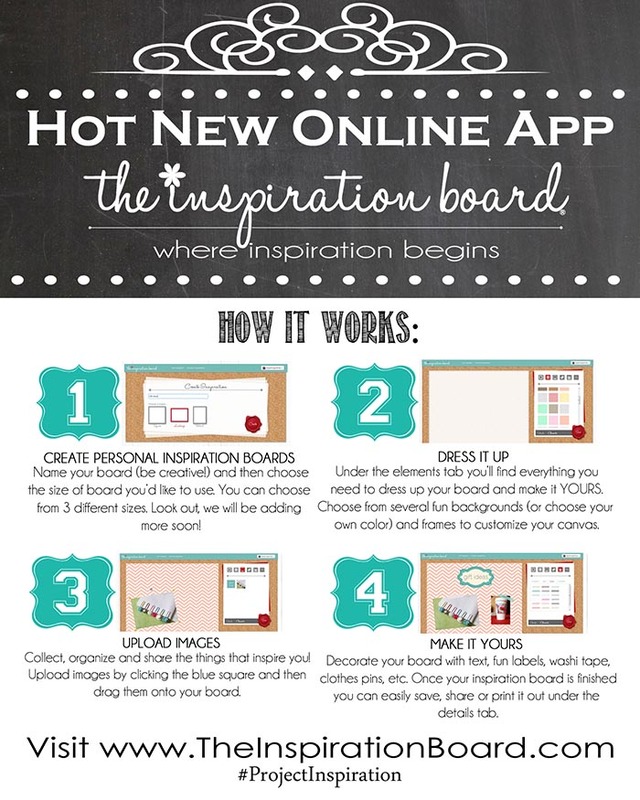 If you want to create a board of your own, go visit The Inspiration Board and get started! 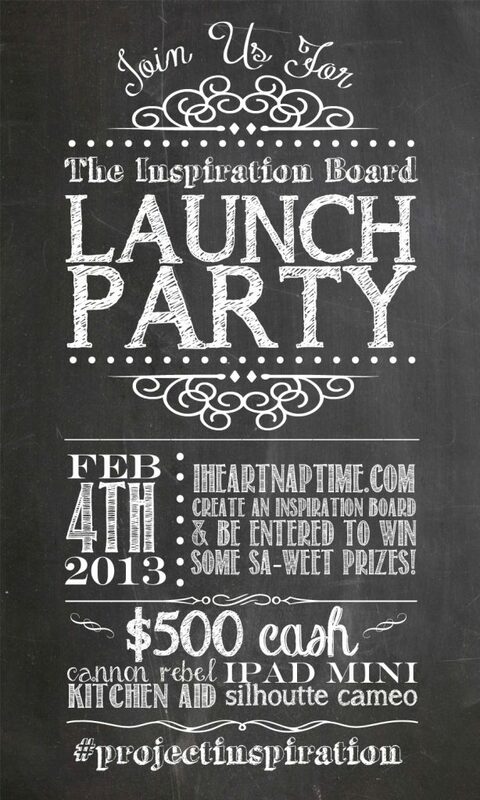 Then you can enter your board to win some fabulous prizes like a new Canon Rebel camera and more!